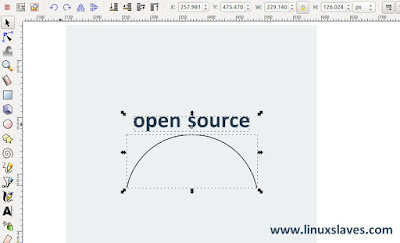 Inkscape Tips, making curved text - Many of popular logos graphic design are have some sort of text along a curved path. 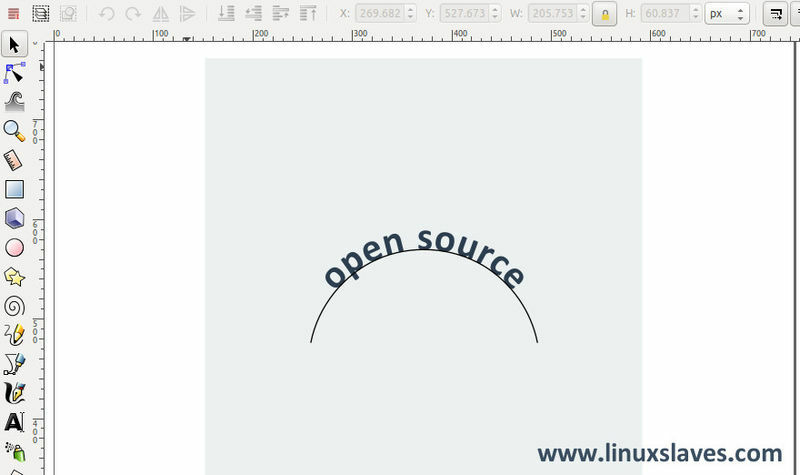 It's pretty easy to curve the text, creating any text you want and put in circular object in place for Corel Draw user. 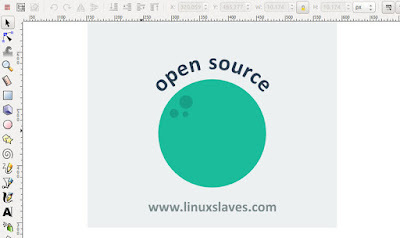 Then how about Inkscape, can I fill a circle with text? Sure, you can. Here we are to share this stuff for you! 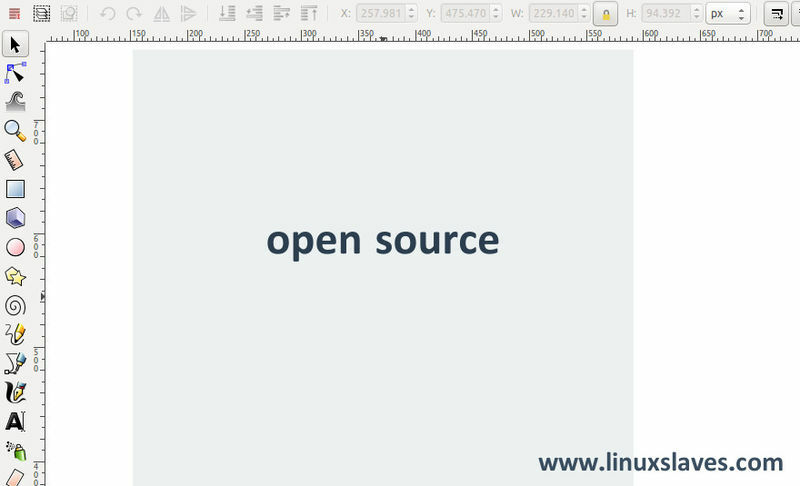 Step 1 - Well, let me create a text first. 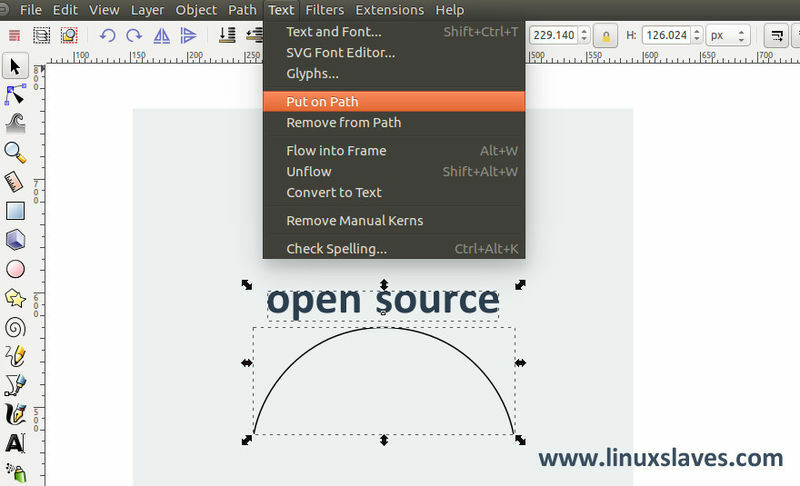 Step 2 - We need to draw a path to curve the text using pen tool. 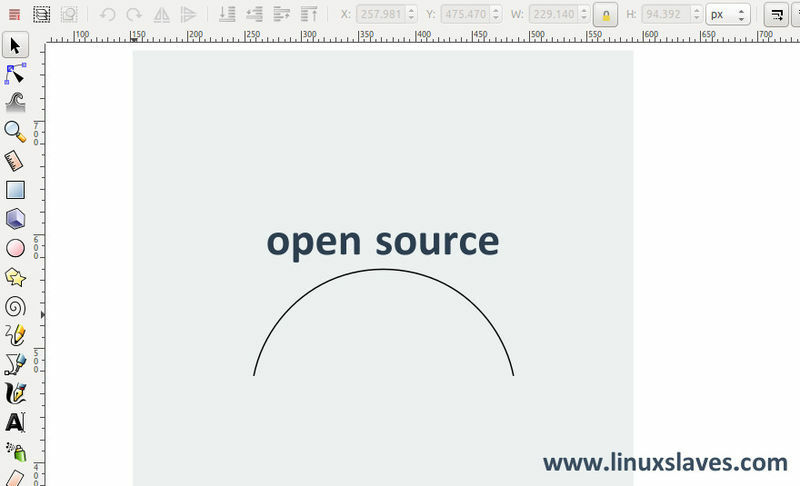 You can also draw circular object instead a path. 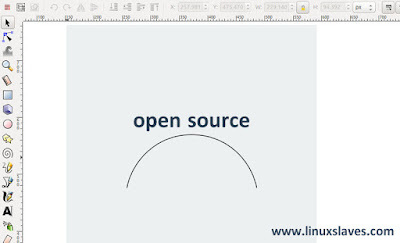 If you draw the line from left to right, it will make the text curve to the top. 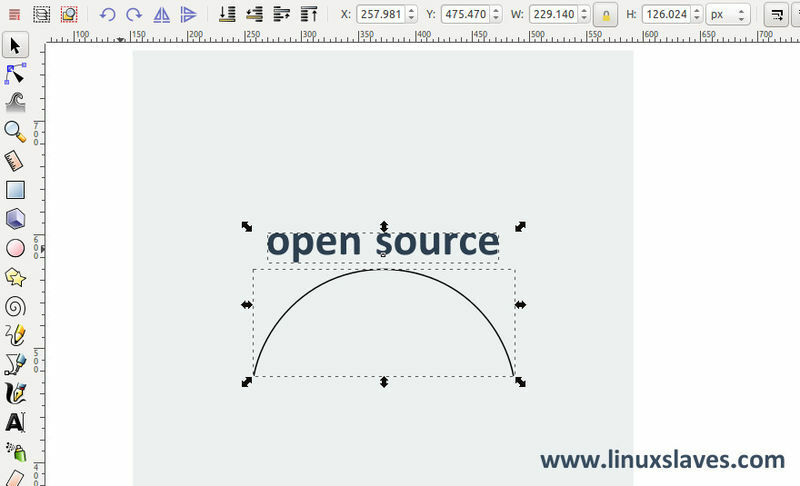 Then if you draw line from right to left you, it will make the text curve to the bottom of the line. Cheers! Now you have curved text. Can I Remove The Path? You can select the path then make it to transparent. 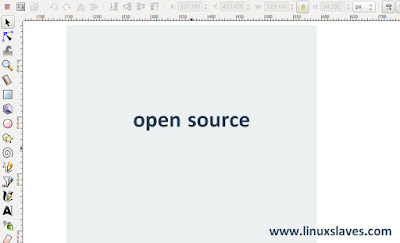 Another trick to solve this by converting the text to Path. 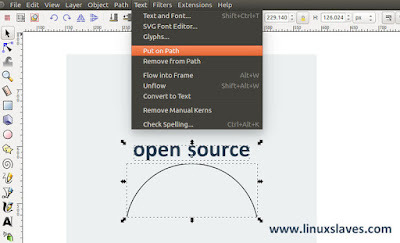 Simply select the text -> Path -> Object to Path. Please note for the second section. You should be the last step when working with text. Because, you won't be able to edit the text after you've converted text to path. 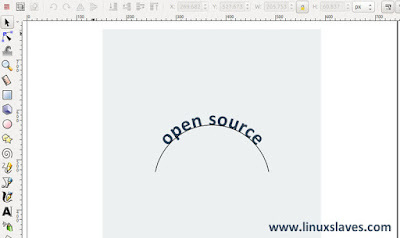 That's all I can write about the step-by-step Inkscape trick to curve text or create circular text. Hope you've enjoyed reading this tutorial as much I’ve enjoyed writing it. Thanks for visiting us.